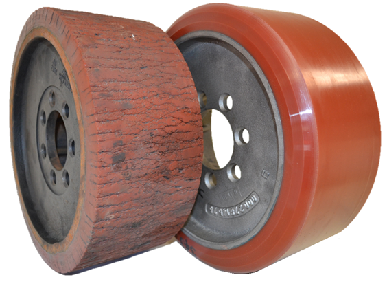 Are you wanting to give your old wheels a new lease of life? Categories: News | 1st June 2017 | Author: LittleTim | Comments (0). We offer a range of polyurethane, shore hardness and the ability to offer almost any colour polyurethane. BIL are able to mould to cast iron, aluminium and steel centres. Contact us today on 01249 822 222 to discuss this further and to obtain your quote.